Don’t sweat over coming up with fresh gift ideas for customers, clients and friends. With something for every budget and personality, our annual gift-giving list is a treasure trove of ideas and inspiration. Here’s what our team members came up with this year. Maybe you work with an engineer or pilot who spends time testing products in the field. 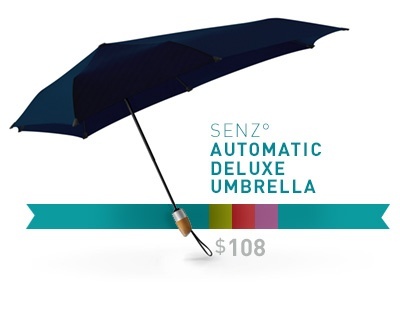 Help them protect their laptop from the elements with reliable, drop-tested protection from Urban Armor Gear. JetComfy calls it the world’s best travel pillow. This cleverly designed pillow takes weight off your spine and neck for a natural resting pose and even includes built-in power sources for your electronics. We don’t care how awesome your office already is — it will be exponentially better still with an espresso machine in the break room. 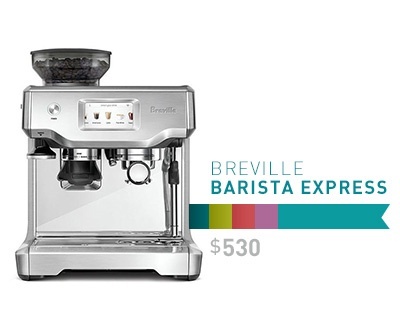 The Breville Barista Express is a one-step automatic with a built-in grinder and temperature control. Toss in a bag of beans and some espresso cups and you’re good to go with a caffeinated gift that will keep your aviation industry customers flying high all year long. Aviation is a global industry. And that means it’s always 5 o’clock somewhere. From Moscow mules to the perfect gin and tonic, the Carry On Cocktail Kit has adult beverages for every jet setter seeking a respite from the reality of modern-day travel. Each kit includes most of what you need to mix two drinks — there’s even a frequent flyer version. This subscription service will automatically send your client a new bouquet of fresh flowers once a week, twice a month, or monthly. Bouqs is one option, but it’s not the only game in town. Flowers. What a fresh and unexpected way to brighten up the office and stay top-of-mind with your customer or prospect during the holidays and beyond. 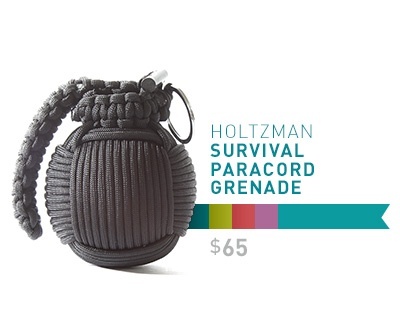 A great gift for those who fancy themselves the outdoorsy/military type, I like the Holtzman Survival Kit Paracord Grenade. A survival kit that is also a conversation starter (probably not TSA-friendly). Release your inner child and outer techie with the PowerUp smartphone-controlled paper airplane kit. It's been out for a few years, but they keep making it better. This year it even has FPV (First Person View). For the person who works at the computer, but longs for the days of typewriters, Azio has vintage-inspired keyboards that add a touch of elegance to any desktop. Donate on behalf of your client to the Women in Aviation Annual Fund and help promote the advancement of women in all aviation careers. They also offer educational outreach programs to encourage young women to consider a profession in aviation. Give the gift of time and volunteer in your community. This organization helps to match volunteers based on areas of interest and expertise. You can also give your gift of time or money to an animal rescue, shelter or advocacy group. 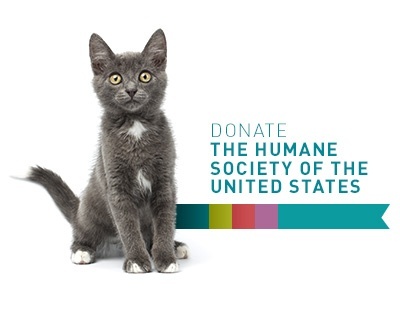 Many animal shelters or humane societies accept donations, corporate sponsorships or foster home opportunities. If you'd like to stay top-of-mind with your clients and prospects, these gift subscriptions will let them know you're thinking of them year-round. If your clients are out of town and you're not able to visit with them as often as you'd like, send them doughnut-love every month. 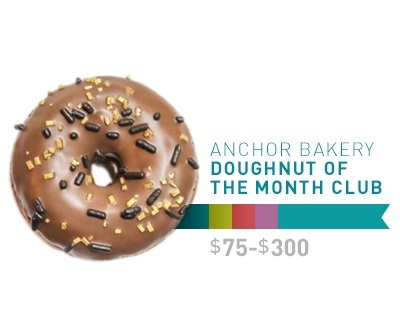 Get your Anchor Bakery Doughnut of the Month subscription here. If you want to mix it up a bit add in a few bagel deliveries. And what goes better with doughnuts or bagels? Coffee! Send them gourmet coffee selections each month. This is the ultimate gift for the party host in your life. No party is complete without the proper set of Bar Tools. 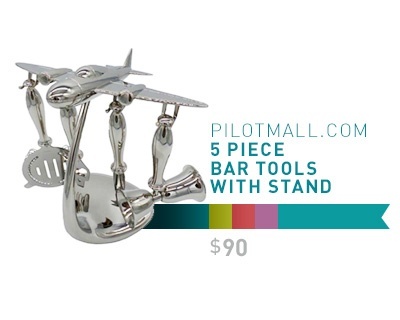 This aviation inspired set includes an airplane stand. Extended from each wing of the aircraft you will find the tools that round out this set — double-sided jigger, fork-tipped cheese knife, a two-prong cocktail strainer and a bottle opener. Ollo Clip 3-in-1 Lens Set for the iPhone 8/8 Plus and iPhone 7/7 Plus. This comes with the fisheye, super-wide and macro 15x premium glass lenses. For the amateur or professional photographer, the Ollo easily attaches to your device and gives you the ability to take amazing photos while traveling without having to lug around the heavy equipment. For the pilot – A Pilot’s Toolkit. From telescopic mirror to cable ties, a wide array of tools has been compiled into this unique set. Everything is nicely organized into a tough roll-up pouch. Is there anyone who couldn’t use a charge on the go? This rapid car charger claims to be twice the speed of conventional chargers. 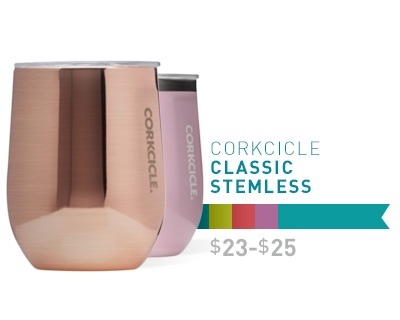 Self-described as a vacuum-sealed wonder cup, the Corkcicle tumbler is a beautiful way to keep beverages cold or hot. It has been featured on this year's edition of Oprah's Favorite Things, and the rose quartz is especially pretty. Tea is delicious, but who has time to mess around with special tools or equipment? Try these special drops instead. They’re beautiful and convenient. How about a sleek, packable, and safe water bottle? 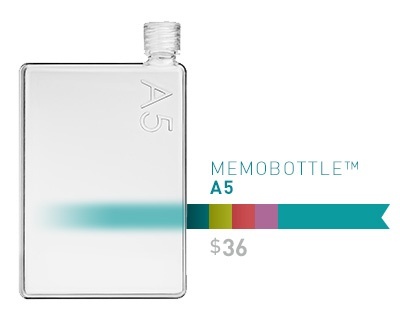 The Memobottle's unique profile makes it ideal for slipping into a purse or briefcase without the bulk or bulge of a traditional water bottle. This leather charging station can clip to your bag or briefcase so you can charge your device whenever necessary. It looks great, too. Quiet comfort headphones. Whether you're traveling or just need quiet time to work in your office, these get great reviews across the board. 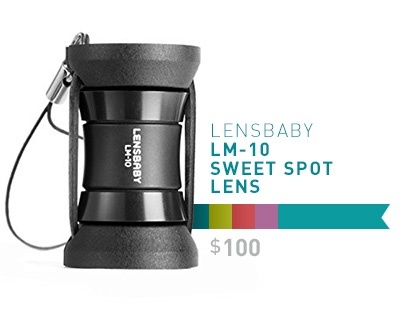 The Lensbaby LM-10 Sweet Spot lens is a fun and fairly inexpensive phone camera accessory that allows you to create special effects without digital filters. It works on both iPhones and Android phones, too. Perfect for the coffee lover on the go, Porlex Mini Grinder is the smallest burr grinder on the market, making it easy to travel without sacrificing your favorite coffee. This personalized leather cord organizer is a great way to stay organized while on travel. Still looking for just the right thing? Check out our 2016 list. Need even more ideas? Take a look at our 2015 picks.